Do you want a devotional book you can relate to? Are you searching for meditations to inspire you and help you cope with the real problems you face in life? Unwalled Poetry is a devotional book with a difference. You will enjoy this mix of 101 amazing poems, scriptures, and meditations that get to the heart of the matter. The poems are realistic, powerful, and expressive, yet, gentle and comforting to the spirit. They deal with the laughter and love, the heartaches and pain, the bitter and the sweet moments, the guilt and shame–reality. Each day’s meditation on the Word and poetry will enrich your spiritual growth and experience, challenge you to a deeper walk with the Lord, and empower you to succeed on life’s journey. 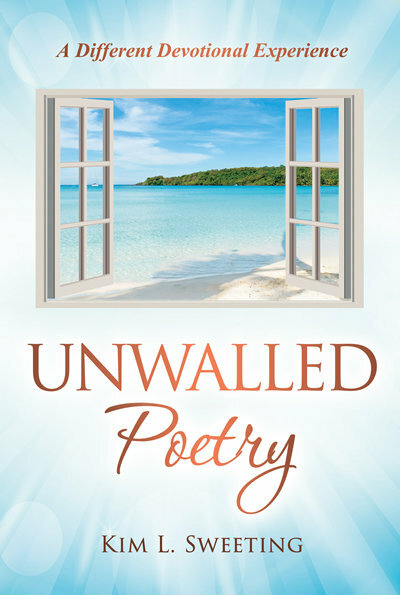 Whether used for morning contemplation, afternoon stimulation or evening relaxation, individually or in a small group, Unwalled Poetry will encourage your heart, edify your spirit, inspire your soul and set you free.